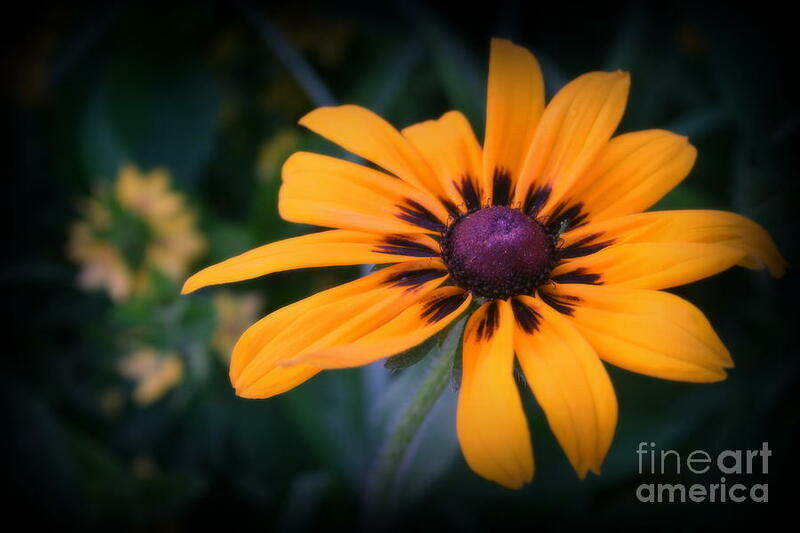 Gloriosa Daisy is a photograph by Kay Novy which was uploaded on July 25th, 2016. 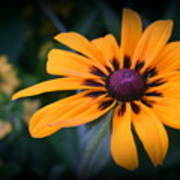 This deer-resistant variety adds rich, gorgeous color to the summer and fall garden. A perennial form of the native Black-Eyed Susan, the giant, bi-color double flowers ignite the garden year after year and are extremely easy to grow. Native Gloriosa Daisies grow to be 12-36 tall and tolerate partial shade. The unique blooms make for gorgeous summer bouquets. All of the seed we handle at American Meadows is non-GMO, neonicotinoid-free and guaranteed to grow. Perennial. Thank you, Jolanta, for the nomination of a S. Feature in "1000 Views" group promo.#10! Thanks so very much, John! Always an honor to get a Special Feature in "1000 Views" group promo.! Pamela, "Art District" group, thanks much for the homepage feature! 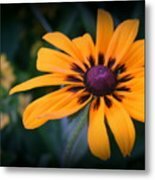 Honored to be featured in "The Most Beautiful Flowers Photography" group, Beth!